HOUSTON (April 4, 2018) – HENDERSON, a leader in the sales and service of drilling rigs and capital drilling equipment, announced today the securing of a 30-acre property to provide turnkey, multi-rig refurbishment and manufacturing. The 80,000 sq. ft. property, located at 6750 Bender Rd. in Humble, TX, serves to compliment HENDERSON’S current offerings of capital equipment repairs, service and sales. 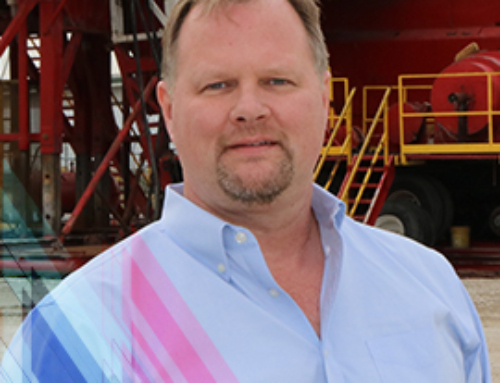 “The consolidation of our three Houston facilities to the Bender Road property allows HENDERSON to offer a holistic service approach to complete rig overhauls.” says Jim Lank, HENDERSON President & COO. The facility immediately enhances HENDERSON’s rig services and manufacturing, which compliments its OEM drilling products and aftermarket services. The company’s product and service offerings will now extend beyond its legacy FDS hydraulic top drives; mud pump and top drive repairs and recertifications. HENDERSON’s forthcoming API-4F license will allow the company to focus on category four (CAT IV) inspections, rig upgrades, DC to AC conversions and comprehensive crown-to-ground refurbishment and function testing. As an homage to the strong oil and gas industry legacy of the property, this acquisition will be finalized during the week of the industry’s largest gathering: the 2018 Offshore Technology Conference. HENDERSON is a leading drilling rig and equipment company that provides drilling contractors service of rigs and equipment around the globe. The company operates on the principle of the HENDERSON DIFFERENCE through its values-driven, culture-focused approach. Find out more about how this HENDERSON dedication to service is shaping the future of the oil and gas industry at www.hendersonrigs.com.